The high standard quality of our street lighting products are verified by TÜV Rheinland Certificates of Conformity, and by the measurements of the biggest Hungarian electricity service provider. As the pioneer of LED technology, we are able to fulfil all indoor and outdoor customer needs effectively and stable, no matter if it is a standard or a unique one. 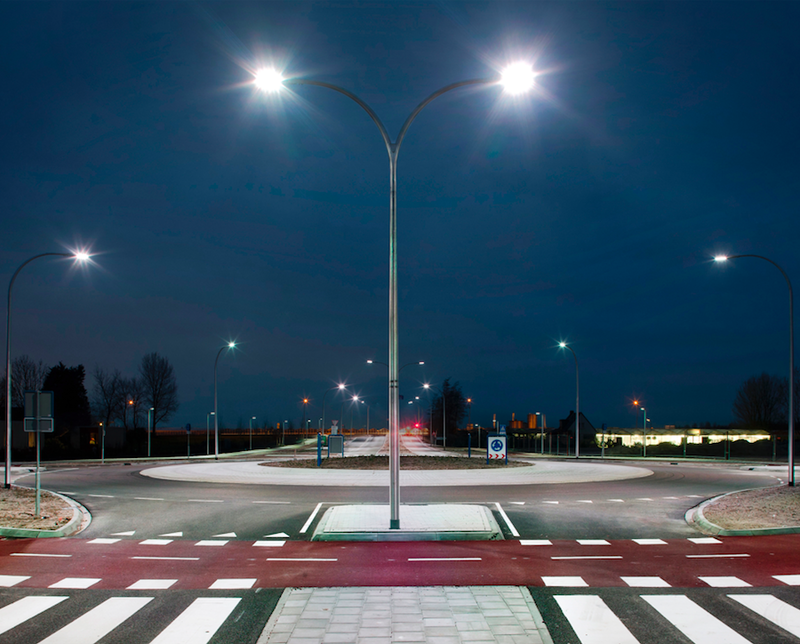 We are working on optical solution which gives an optimal solution of pavement lighting Compliance with the Smart City integration, and in favor of further energy saving the lamps are available with different intelligence. Crownos™ is a free parameterized, autonomous brightness control system. HPLC Simple™, HPLC Dual™, HPLC High™, HPLC UltraHigh™ are surveillance- and communication systems, which use no radio frequency technology data transmission from brightness control, error forecast, till developed social function (camera, bluetooth, WIFI, air pollution- temperature, traffic sensors) out of street lighting basic function.